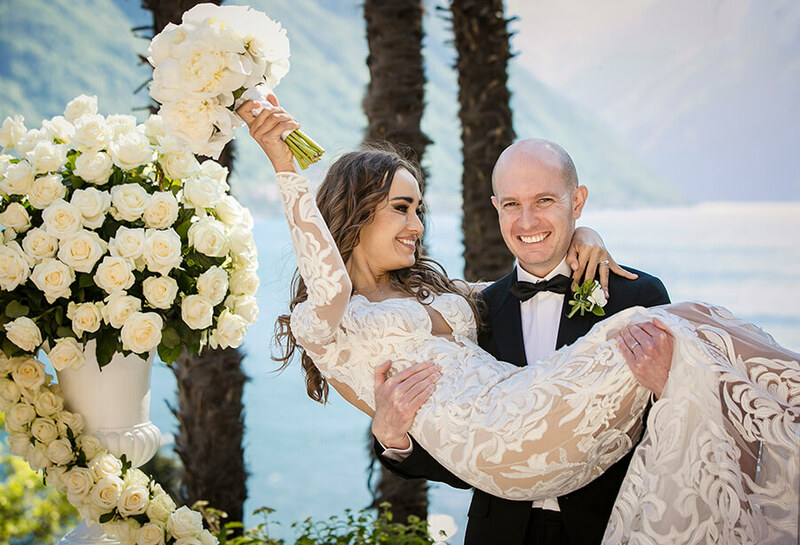 Yulia and Neil’s outdoor destination wedding ceremony took place at one of Lake Como’s most iconic wedding venues, Villa Balbianello. 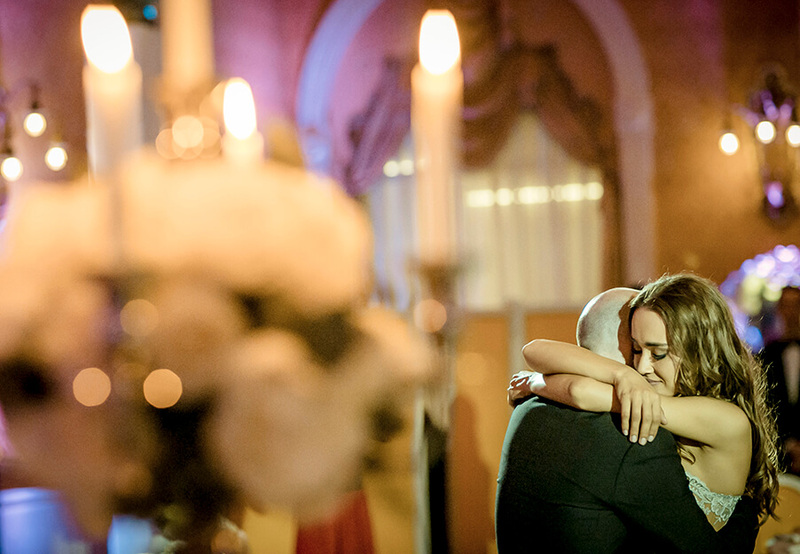 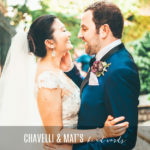 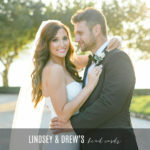 Their close friends and family travelled from all over the world to be with them and take part in what was to be an extremely beautiful Italian destination wedding celebration. 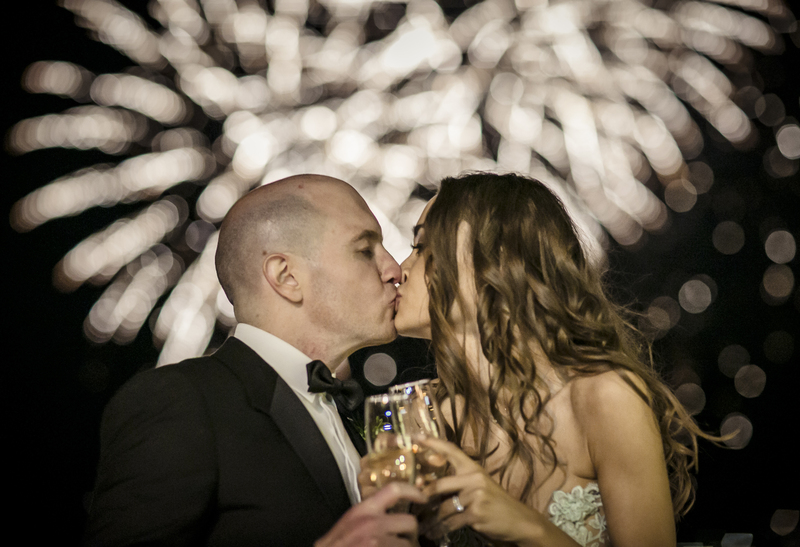 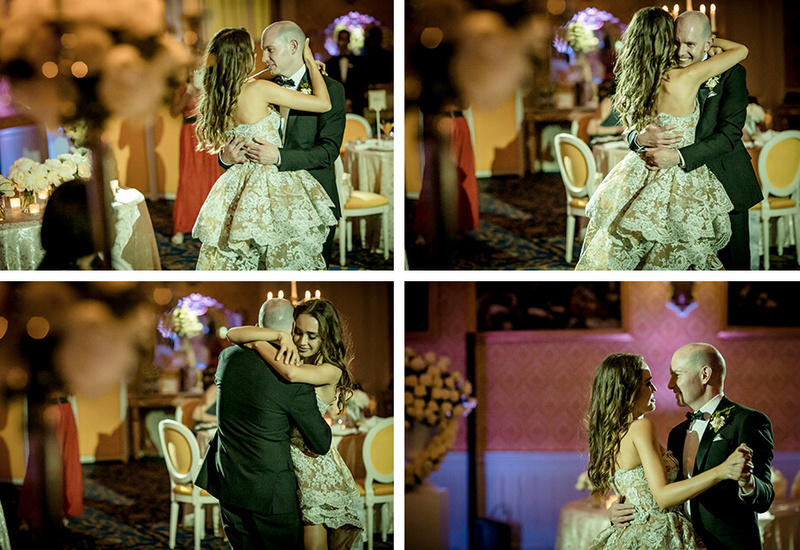 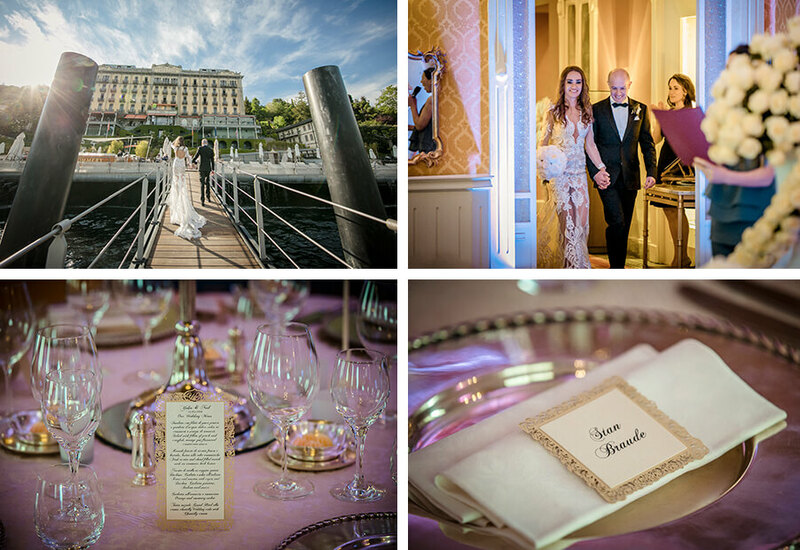 Yulia and Neil, and their visiting guests stayed in the quiet and picturesque town of Tremezzo for the duration of their Lake Como stay, and experienced the luxury delights of the Grand Hotel Tremezzo for their accommodation and wedding day evening reception. 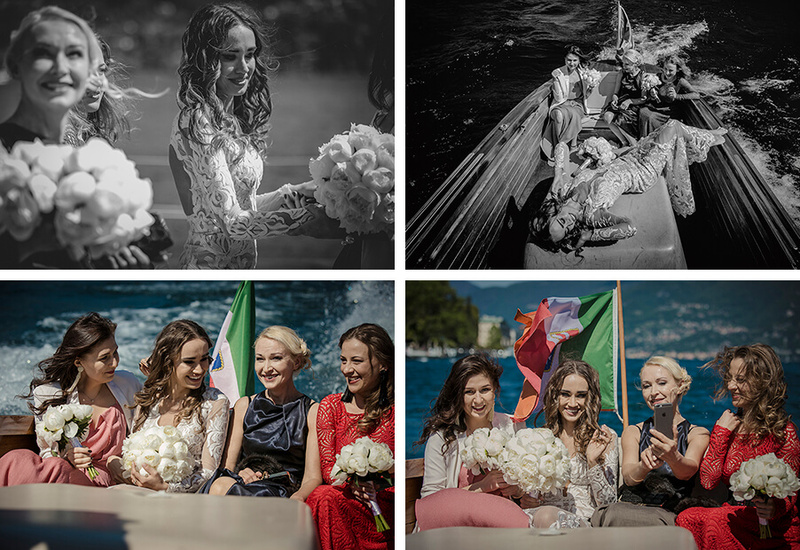 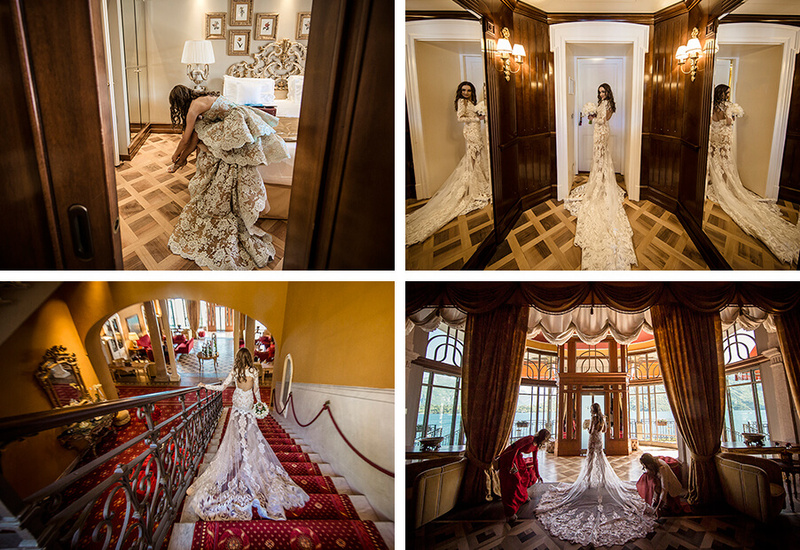 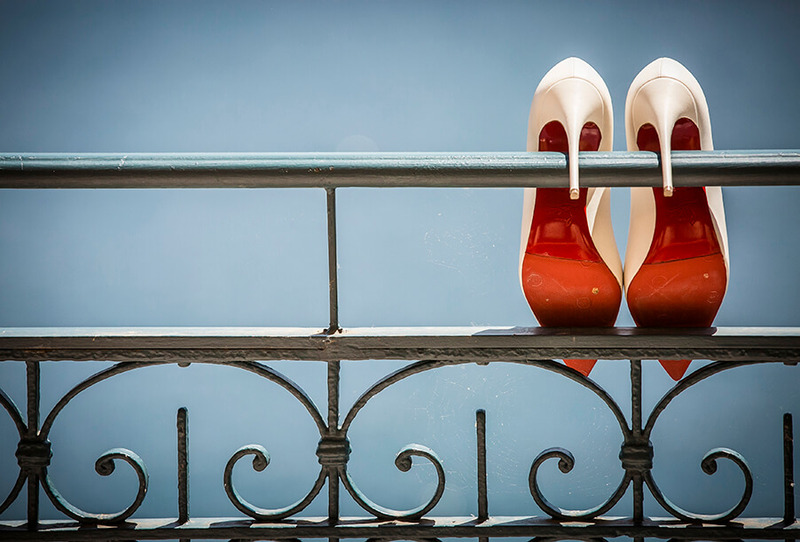 On the morning of the wedding Yulia got ready with her bridesmaids in the hotel’s bridal suite before making their way to Villa Balbianello in a traditional Venetian speed boat. 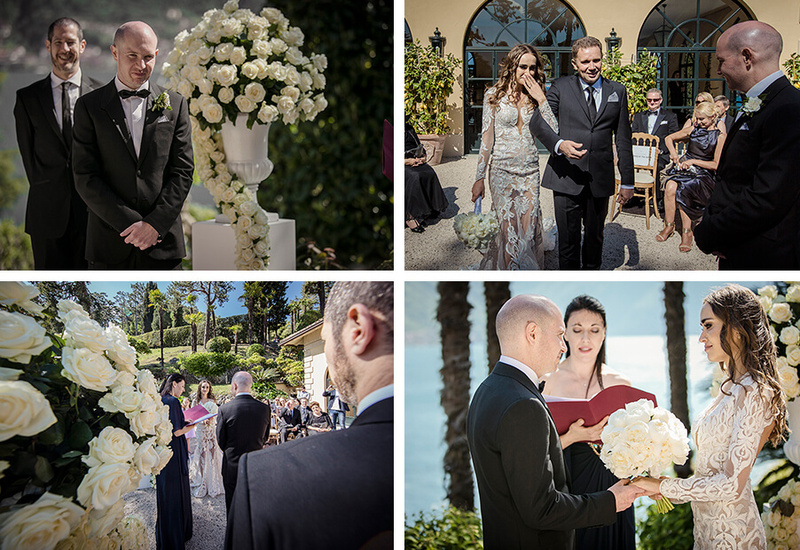 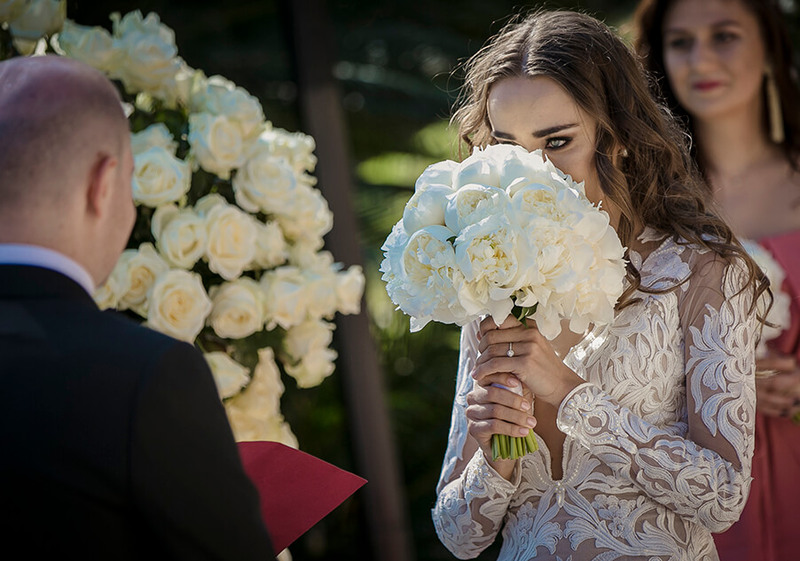 On her arrival at the villa Yulia’s father proudly walked her up through the gardens from the boat port and out onto the sunny ceremony terrace, to the sound of gasps from the guests and an adoring gaze from Neil. 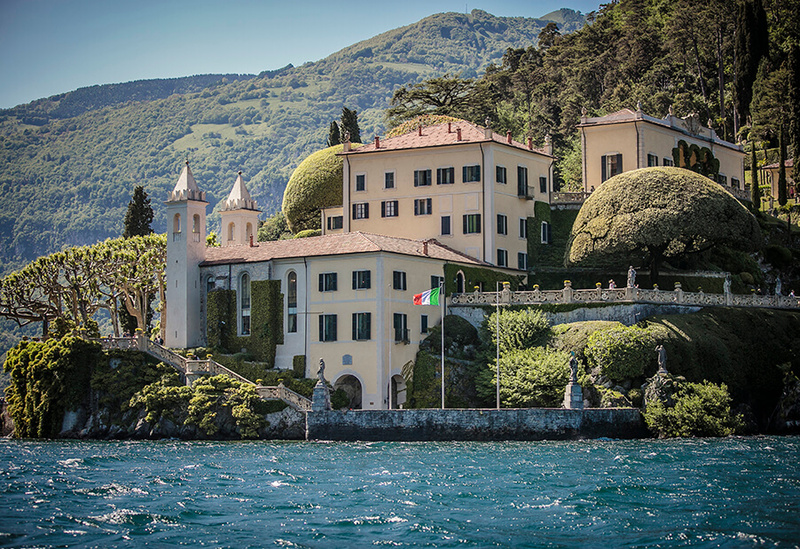 Following the ceremony the guests congratulated the newly married couple before slowly making their way back down through the villa’s gardens to the lakeside where a large boat was waiting to take them on a relaxing cruise back to the Grand Hotel Tremezzo for a refreshing food and drinks aperitivo. 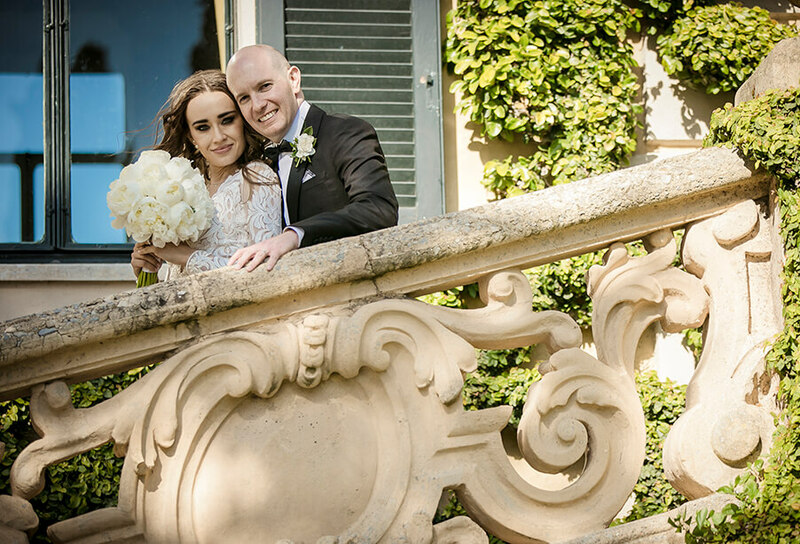 Whilst the guests were enjoying their cruise, Yulia and Neil explored Villa Balbianello’s vast manicured gardens with their wedding photographer before speeding off in an Italian wood mahogany speed boat to make and capture even more truly fabulous memories and photographs. 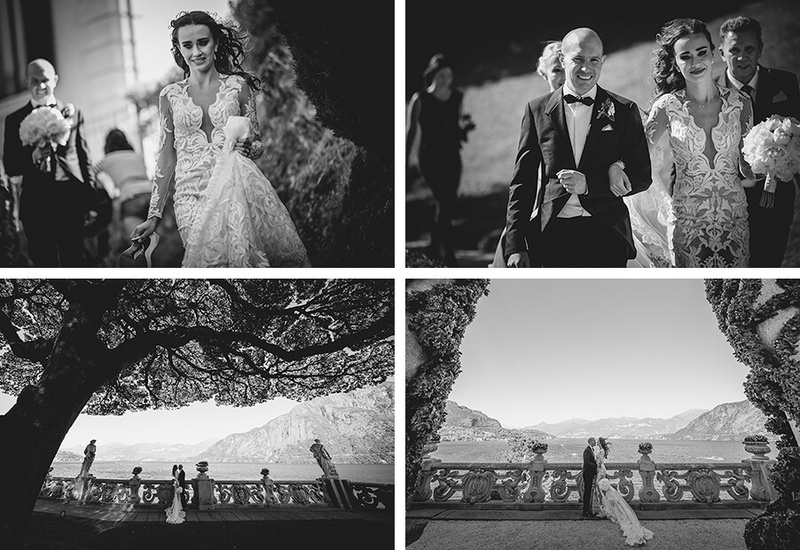 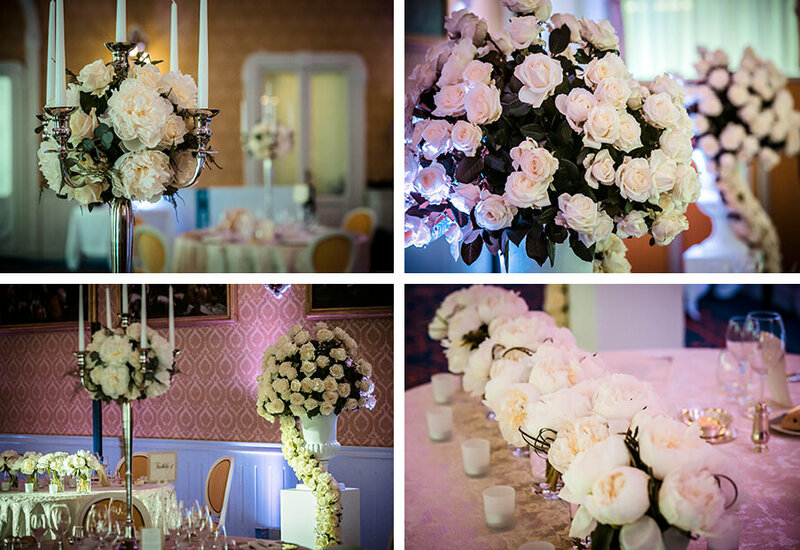 They then arrived at the Grand Hotel Tremezzo to be met with a glass of chilled Champagne before making their grand entrance into the hotels decorated dining room to join their guest for the delicious Italian reception dinner. 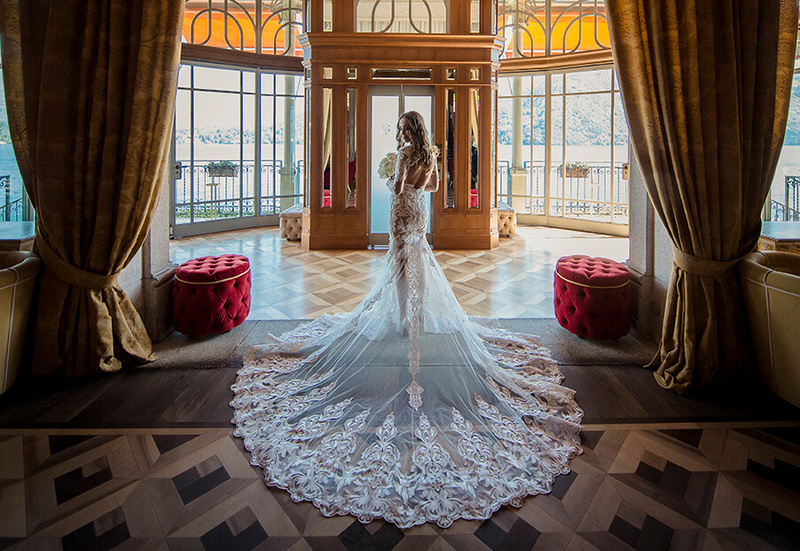 Following dinner Yulia disappeared only to return and make another huge entrance wearing the most fabulous evening dress, before taking part in traditional wedding games and the couple’s first dance as newly weds. 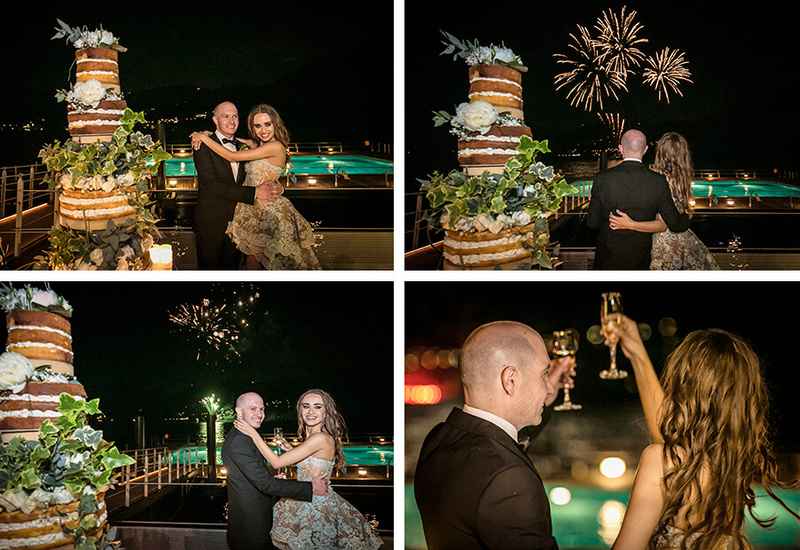 A large wedding cake was arranged outside on the terrace in front of the lake, and as Yulia and Neil’s cake knife cut into the cake for the first time a spectacular display of fireworks erupted behind them, choreographed perfectly to one of their favourite songs. 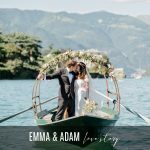 The wedding evening then continued at a private lakeside lido, Lido di Lenno, where the celebrations continued well into the early hours of the morning. 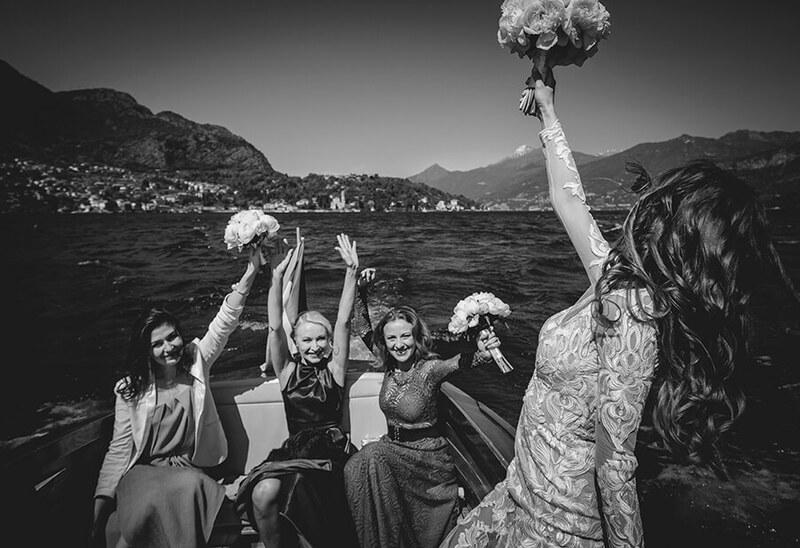 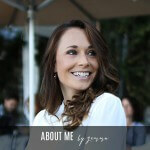 I would like to personally thank Yulia and Neil for letting myself and my team be a part of their Lake Como wedding. 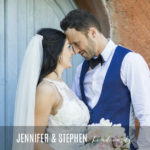 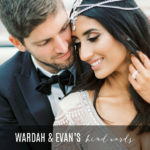 It was a wonderful wedding planning journey which led to the most special and unforgettable wedding day filled with memories that will last a lifetime. 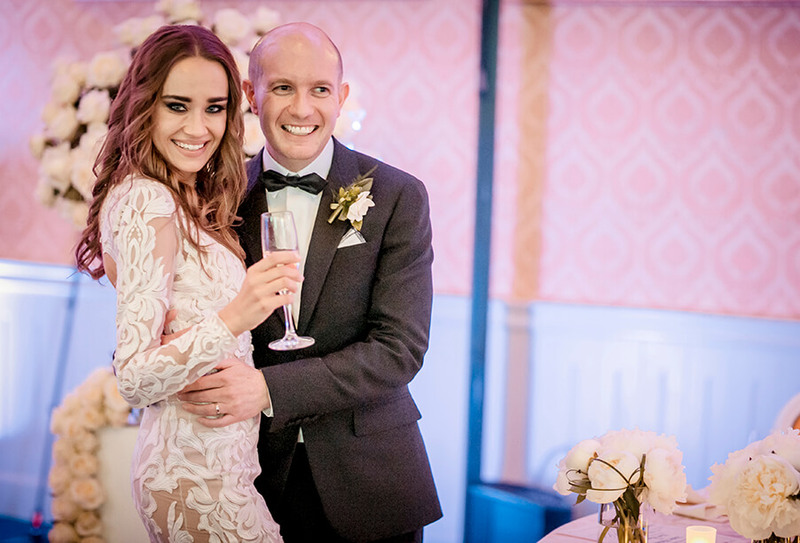 I would personally also like to take this opportunity to thank and credit everyone who was involved in making this day so very special for Yulia and Neil. 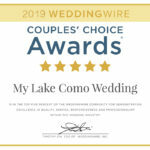 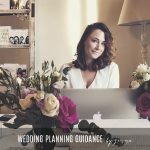 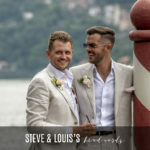 It is always lovely for me to hear that someone has enjoyed reading about one of our fabulous Lake Como wedding love stories, so if you have then please kindly leave me a small comment in the section provided below.